Welcome to web site of Baltic Marine Services group! Baltic Marine Services group renders you the full range of services connected with transportation of all types of cargo. We are committed to providing excellent services to our clients in all Baltic’s ports, as well as at Russian North and South, and Russian Far East ports. Since the moment of founding our companies we have put all efforts to establish a highly professional team, which is able to solve any logistic matters you set at the earliest possible time. We always keep in mind that you have chosen our Holding by entrusting protection of your interests and we are aware of the responsibility we bear. Baltic Marine Services Ventspils, Klaipeda, Tallinn, St. Petersburg are certified and operates in accordance with the International Standard of Management and fully complies with the standard ISO 9001:2008. “Baltic Marine Services” group of companies acts as an independent shipping agency with a direct focus to optimization of handling vessels in ports in interests of the customers. 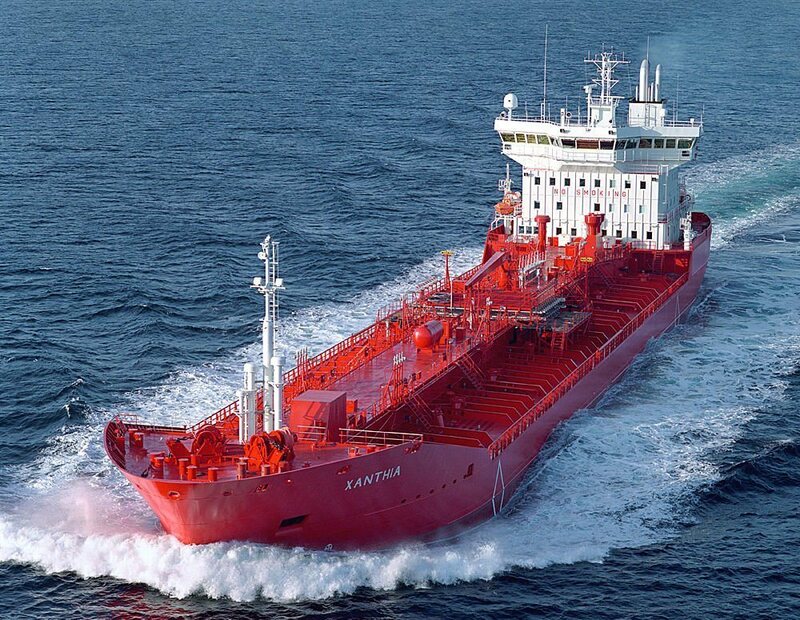 We provide ship’s agency services for vessels of any type and size carrying various cargoes, including oil and oil products, liquefied gas, general cargoes, chemical and bulk cargoes. “Baltic Marine Services” group of companies renders its customers freight forwarding services. We forward oil, oil products, chemical cargoes, timber, scrap, containers, bulk cargoes and also general cargoes. Upon the customer’s request, we carry out forwarding from door to door without reference to the kind of transport.